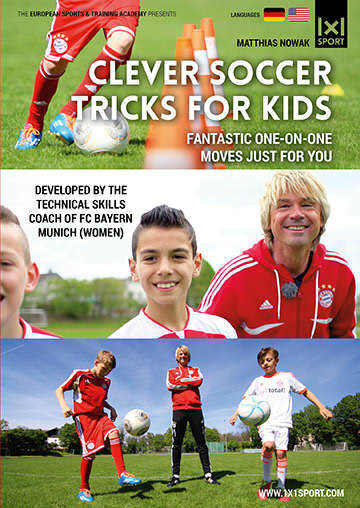 Kerem and David are two German youth soccer talents that have gone through the individual training drills that you can see in our video “Clever Soccer Tricks for Kids“. We asked them what it was like to perform the drills and how they feel about the benefits of the training with coach Nowak. Hearing from the kids themselves is a great way to experience first-hand what “Clever Soccer Tricks for Kids” is all about! Clever tricks, nifty moves and unique drills that are both fun and effective!